Released in 1980 by EMI (ZIT 1). 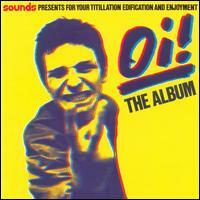 Back to Oi! the Web Site.